Oil and Gas Consultant, Charles Ramson, believes that the future of Guyana’s oil is in the “weak hands” of Energy Department Head, Dr. Mark Bynoe — who he says has zero oil and gas expertise — and a foreigner, Matthew Wilks — who Ramson says is versed in representing the interests of oil companies and has “little knowledge about the specific needs of Guyana”. Ramson is not the first person to stress the need for Guyana to pull up its proverbial socks and position itself in order to maximise benefit from its oil sector; the media has been saturated with information on Guyana’s weak state of preparedness for first oil and attorneys-at-law Nigel Hughes and Christopher Ram; former Presidential Advisor, Jan Mangal; environmentalist, Annette Arjoon; and quite a few foreign onlookers have similarly expressed their concerns. Nonetheless, the status quo remains. Ramson thinks that there is a simple reason that Guyana is ill-prepared. He opined that the fate of the oil sector rests in incapable hands. 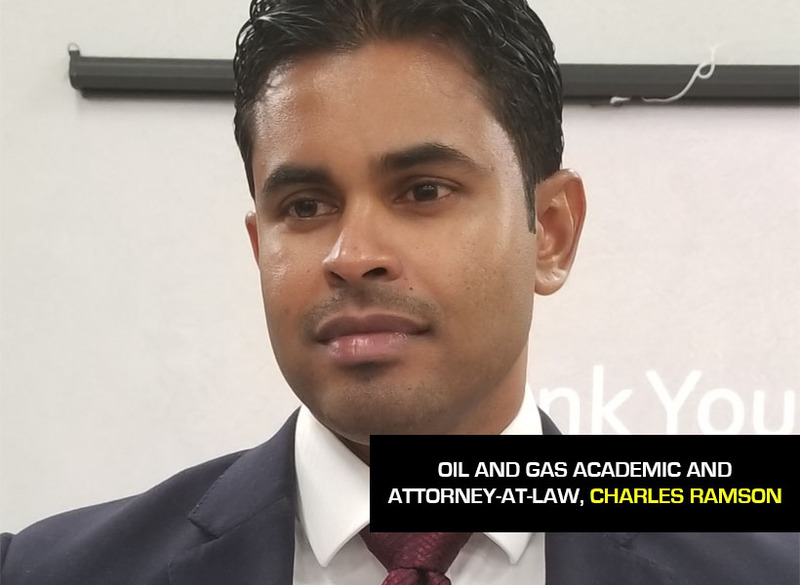 The lawyer, who also has a Master’s in Oil and Gas Management, made no qualms about expressing that opinion during a recent interview with Guyana Standard. Ramson said that the Bynoe-Wilks partnership represents the most reprehensible arrangement for such a critical sector. Ramson said that if the government wants to correct the situation it can start by appointing an electing official to speak on behalf of the sector. He said that the nation needs to hear from someone who is clothed with power.